Moving is high on the list of people’s least favorite things to do. As a result, there is a lot of procrastination that happens prior to moving day. 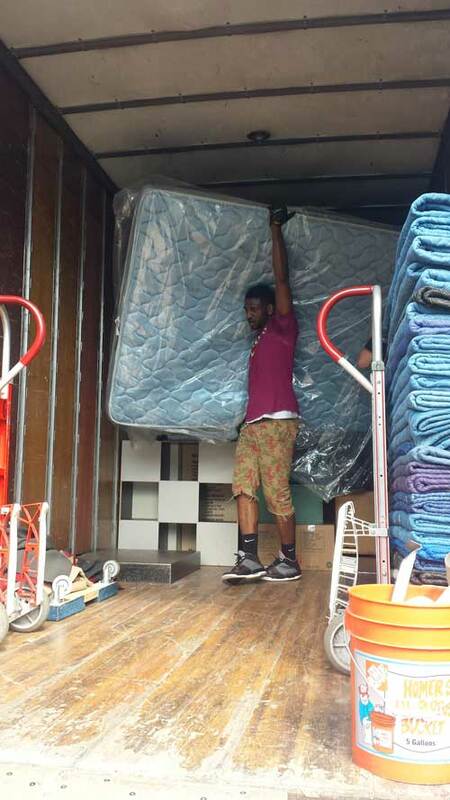 At Priority Moving, nothing is as satisfying than helping people transition into a new home! This checklist will help you determine what you need to do months, weeks and days before you move. 1. Be completely packed (boxes should be filled completely and sealed with tape. 2. Remove breakables and loose items from drawers (clothing can stay). 3. Unplug all appliances and electronics that are moving (have a plumbing professional disconnect washers, dryers and water lines from refrigerators. 4. Label boxes on top and sides clearly. Use new boxes for more strength and integrity. 5. Change your address here is the link to the official USPS site. 6. Get medical, vet and school records in order. 7. Order new utilities and disconnect current ones. 8. Take apart outdoor furniture and playhouses (we can do this but we do charge hourly, so you can save money here). 9. Consider moving plants on your own (they are not covered by our insurance policy). 10.Cancel or forward subscriptions to newsletters, newspapers and magazines (The Post Office will not do this). 12. Make a “Do Not Move” box and this is where items you will need to survive in your new home should go. Pack all prescriptions, toiletries, clothes for several days, pet food, contacts and other necessities. Act as though you are going on a trip for several days and pack accordingly. 13. Make arrangements for pets and children on moving day (you will have less worries if they are not underfoot and in harm’s way). 14. Pack personal valuables like jewelry, watches, wallets, cash and check books and transport in your vehicle. 15. Use up as much of your refrigerated foods prior to move day (get a cooler for the rest). 16. Have clearly defined names for bedrooms such as Master, Daughter’s Room, Bobby’s room and make sure boxes are labeled with their destination. Getting ready for moving day is usually a stressful time. The moving process is only made worse if you do not take the time to get organized and follow a few simple steps. 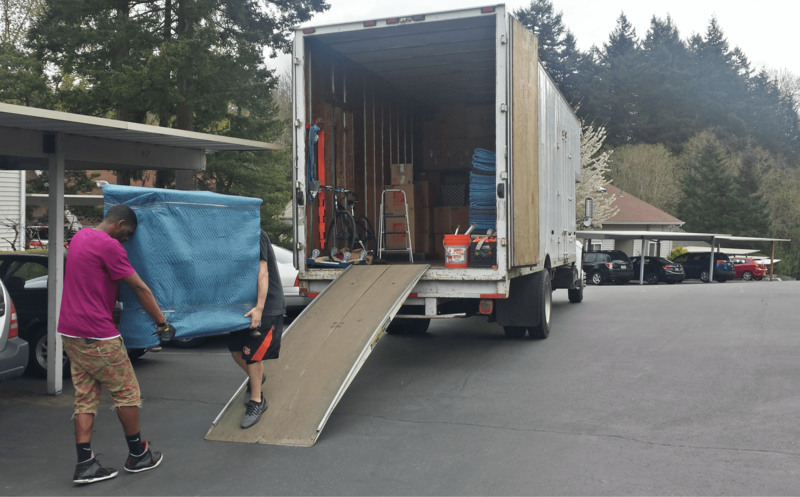 When it comes to moving, it seems there is an endless list of things that need to be done. We have condensed the most important into this simple checklist to try to help mitigate some of your worries. 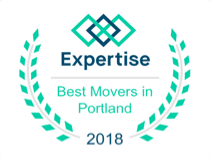 Let us help you take some of the stress out of your move by helping you get and stay organized with this checklist.